High-performance afocal attachment lens that easily snaps onto the objective lens of many night vision devices. 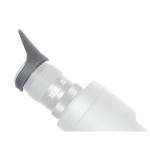 Incorporates very fast optics (f/1.5) with field of view of 13 degrees. Removable front and rear lens caps, carrying case. 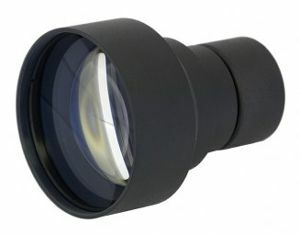 Optional adapter rings allow use of this lens with many night vision monoculars from leading US manufacturers.